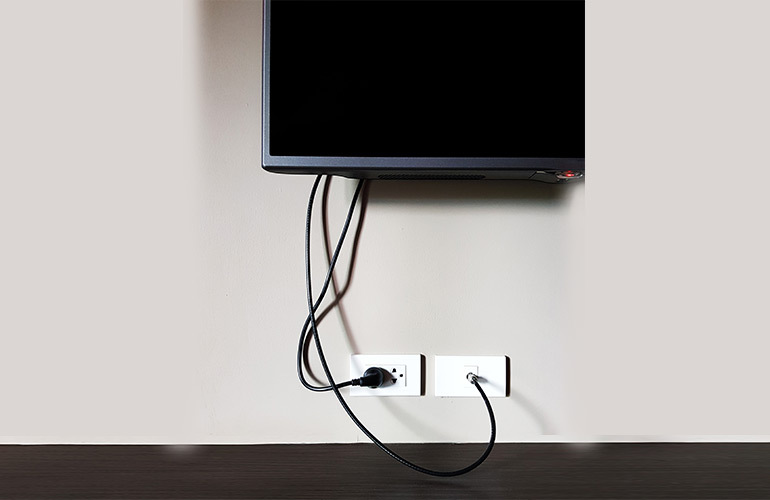 From new homes in need of new TV antenna and outlets supplied to existing homes wanting extra TV outlets installed, Sparkies Electrical Contracting Services offers this service across the Gold Coast and in all surrounding areas. If your home or property is in need of new television outlet or antenna, our licenced and highly-experienced electricians can ensure all of our outlet installations will have optimum strength levels, signal quality and excellent positioning. Contact Us today to discuss a new TV Outlet for your Gold Coast home.